A non-EU national may obtain a Bulgarian Business visa on the ground of registering a limited company, branch or trade representative office in Bulgaria. Eligibility requires the preparation of a Business invitation letter which will be prepared for you as a client of our firm. The short-stay Bulgarian Business visa is a multi-entries visa allowing a stay of 90 days in Bulgaria. Receiving a business invitation letter a visa application should be submitted at the nearest Bulgarian embassy or consulate. The visa processing time is up to 10 working days and a visa application fee of 60€ is payable. For more details about our packages which include Bulgarian business invitation letter, please do not hesitate to contact us. 1. Registration of a Trade Representative Office in Bulgaria; NOT required to employ local citizens. 2. 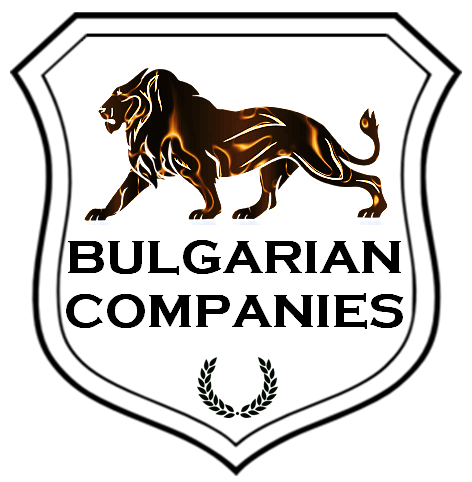 Registration of a Bulgarian company employing at least 10 local citizens for no fewer than 6 months. 3. Registration of a Bulgarian branch employing at least 10 local citizens for now fewer than 6 months. Our experience shows that the most convenient and affordable way for a foreign national to obtain a Type D Bulgarian Business visa, and eventually a Bulgarian residence permit is by way of registering a trade representative office in Bulgaria. The trade representative office is regulated by the Investment Promotion Act (IPA) of Bulgaria. The long-term Bulgarian Business visa is granted either for 6 or 12 months, and it is mandatory for all non-EU nationals who would like to apply for a Bulgarian residence permit. The visa processing time is 30 working days and a visa application fee of 100€ is payable. To learn about registering a Bulgarian trade representative office and obtaining a Bulgarian Business visa & residence permit please do not hesitate to contact us. ***Under Decision 565/2014/EC of the European Parliament and the European Council of May 15, 2014 which said that Bulgaria, Croatia, Cyprus and Romania may consider their national visas as equivalent for transit through or intended stays on their territory not exceeding 90 days in any 180-day period. All types of visas and residence permits are affected irrespectively of the nationality of the holders, provided they are issued by the four countries, which are fully implementing the Schengen acquis. Holders of a Bulgarian visa can travel legally to Romania, Croatia and Cyprus for 90 days in any 180 days period without visa. If you are not a foreign investor or entrepreneur, you may still obtain a Bulgarian D visa and residence permit. A popular option is the Bulgarian Pensioner D visa. The Pensioner D visa allows foreign pensioners to reside in Bulgaria long-term with the option to convert their temporary residency to permanent. The only requirement is that the applicant’s pension abroad is equal or exceeds the Bulgarian minimum monthly pension or minimum monthly salary. The pension must be transferred to a Bulgarian bank account. You are NOT required to invest any funds in Bulgaria or purchase a property.